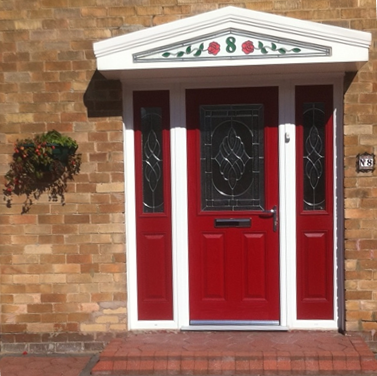 Architectural Entrance Systems are specialists in providing solutions for a range of residential operations and projects. 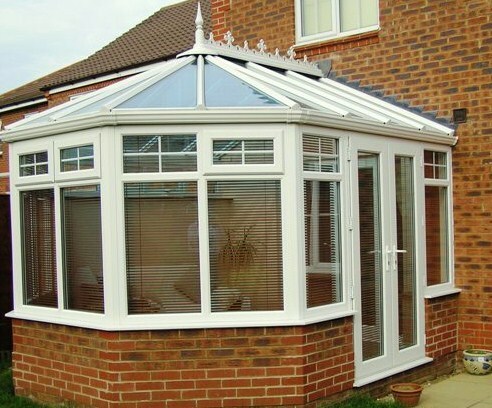 All windows, doors and conservatories are available in high quality PVC, supplied with optimal thermal efficiency glass, or in aluminium with a range of colours to choose for that additional touch of AES styling finesse! 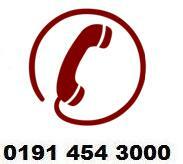 We serve the entire North East of England with ability to extend services outside of the region.